Show a toast containing the current volume. 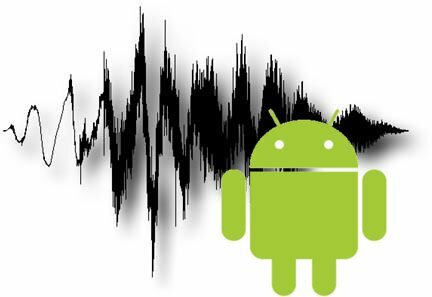 This entry was posted in Android and tagged alarm manager, alarmmanager, android, control volume, FLAG_SHOW_UI, https://developer.android.com/reference/android/media/AudioManager.html#FLAG_SHOW_UI, volume android. Bookmark the permalink.